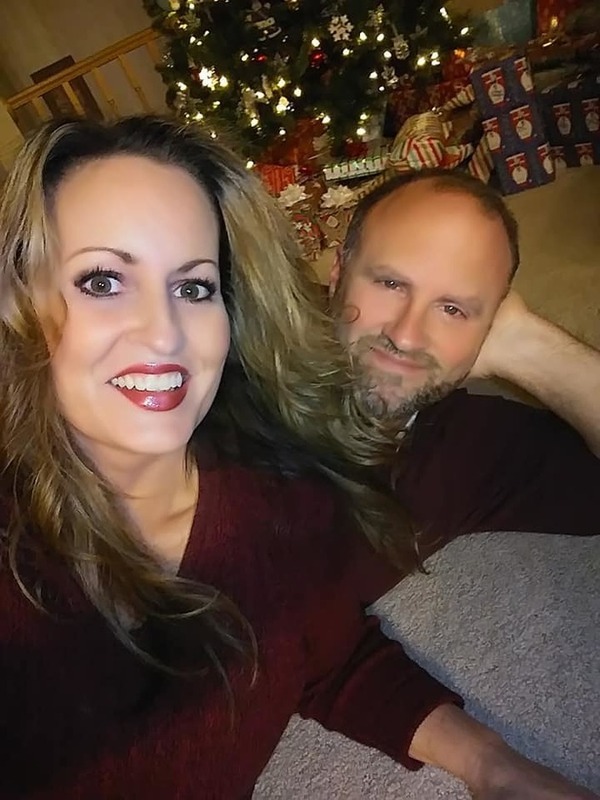 Hair loss can be devastating. 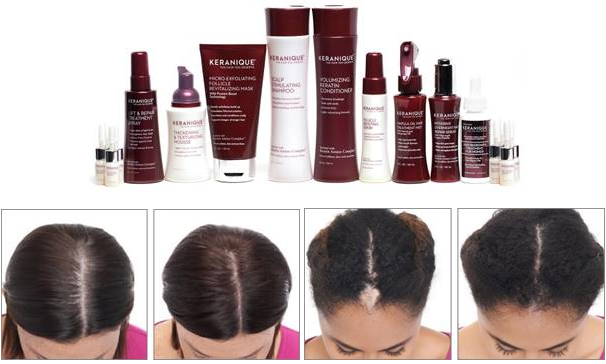 Created exclusively for women who know how difficult is to live with the effects of hair loss, Keranique is backed by cutting-edge science with a unique formulation of premium and proprietary ingredients including the only FDA approved ingredient for real hair regrowth for women. 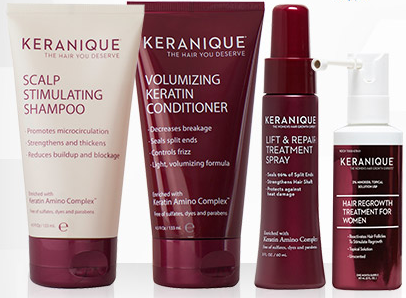 Keranique is clinically proven to restore hair, add strength, volume, silkiness and shine. Thinning, fine hair that is prone to breakage needs a special shampoo. Hair that is thin and weak has low resistance to harsh cleansers, and unless properly cleansed, scalp oils can weigh thin hair down and build up on the scalp making lasting volume a challenge. 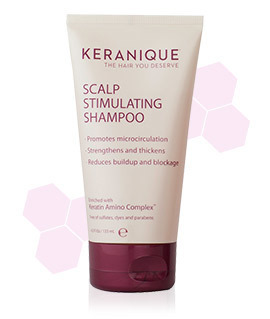 This sulfate-free Scalp Stimulating Shampoo is designed especially for thinning hair to gently deep clean and stimulate the scalp to nourish and rejuvenate the hair follicles. 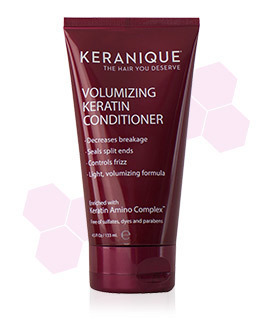 Fortified with Keratin and Panthenol (Pro Vitamin B5), hair feels lighter, cleaner, and more buoyant. Leaves hair ultra-clean as it helps clear away impurities at the follicle to improve the effectiveness of scalp treatments. Heavy conditioners just leave hair limp. This volume-boosting light cream-gel conditioner is designed specifically to help thicken and volumize thin, fine hair – without weighing the hair down like traditional heavy conditioners. 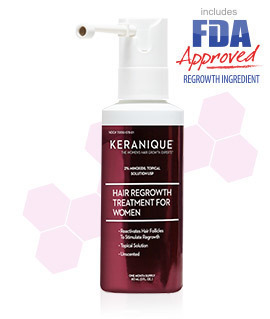 Keranique's Hair Regrowth Treatment features the only FDA-approved ingredient clinically proven to help women regrow hair. Perfect for women with thinning hair looking for serious and long-term solutions to maintain their hair's fullness. Use twice a day, everyday, for healthy and fuller-looking hair. The Keranique Hair Regrowth Treatment’s active ingredient is clinically proven to reactivate dormant hair follices and help re-grow hair. 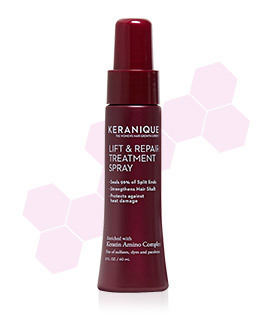 This easy to use styling & treatment spray adds instant volume, lift, fullness, body and bounce. Use it to protect hair during heat styling, and for holding and setting. Adds shine, control, and touchable volume for a salon finish on any style. 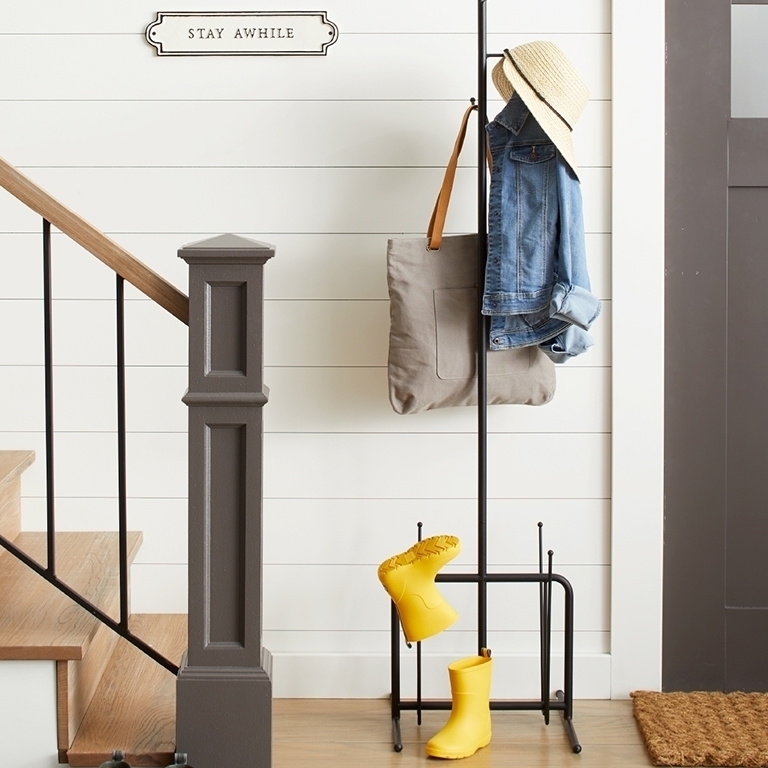 Keranique also has styling some new styling products added to their line. 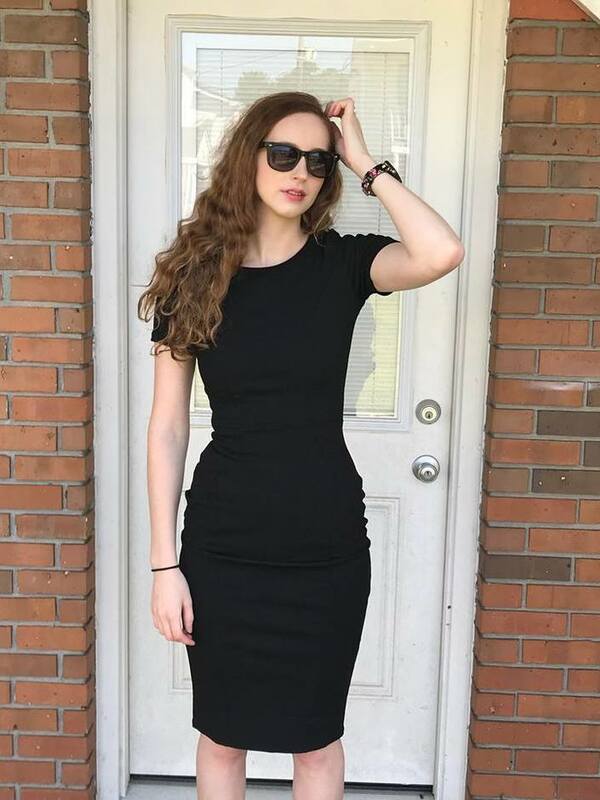 Their dry shampoo and thickening styling mousse add volume and texture to thinning hair, making it look lustrous and full.